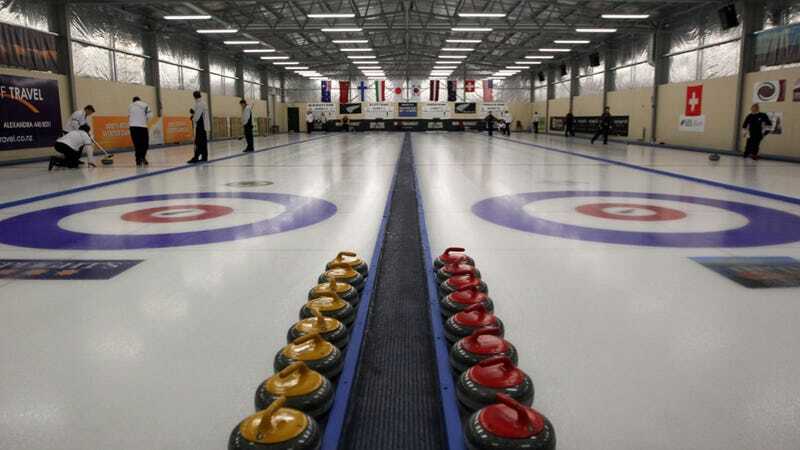 Remember how much fun we agreed curling was during the 2010 Winter Olympics in that city that got burned down? We had the choke-tastic American captain, that Canadian lady everyone loved, and everyone wrote about it the same way. Anyway, lest your desires remain unsated, we're here to tell you that there is curling, wondrous curling, during non-Olympic years. Yes, you can play fantasy curling. Learn more, from Stefan Fatsis, on this week's excerpt from Slate's Hang Up and Listen podcast.